Today was like an Apple ChristmaHanuKwanzaakah, with a bounty of dreamy new machines and upgrades unveiled in all their slim, retina-displaying, functionally superior glory. 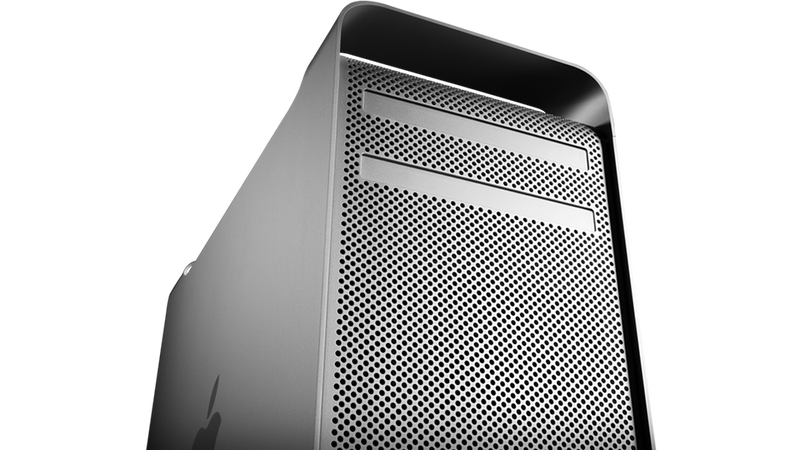 Not included among the redesign group, however, were the iMac and the Mac Pro (though Mac Pro did get a quiet, unannounced internal upgrade, in three configurations). There's been lots of speculation that Apple is phasing out the desktop computer, which would seem to jibe with today's non-news. But that may be a hasty public opinion.